Jacob Eisenberg, Lauren Irons, Marco Mandra, Jennifer Martabano, Eva Nardone and Frederick Wells, RLA. The firm now has a team of 31 comprising its full-service architectural, interior design, landscape architecture and planning platform. The addition of team member Frederick P. Wells, RLA adds landscape architecture and planning to the firm’s portfolio of in-house services. Fred has over 35 years of landscape design and planning experience in the Hudson Valley Region. Fred’s experience includes land planning and environmental assessment and extensive knowledge of the regulatory requirements and environmental review procedures and the SEQRA and NEPA review processes. 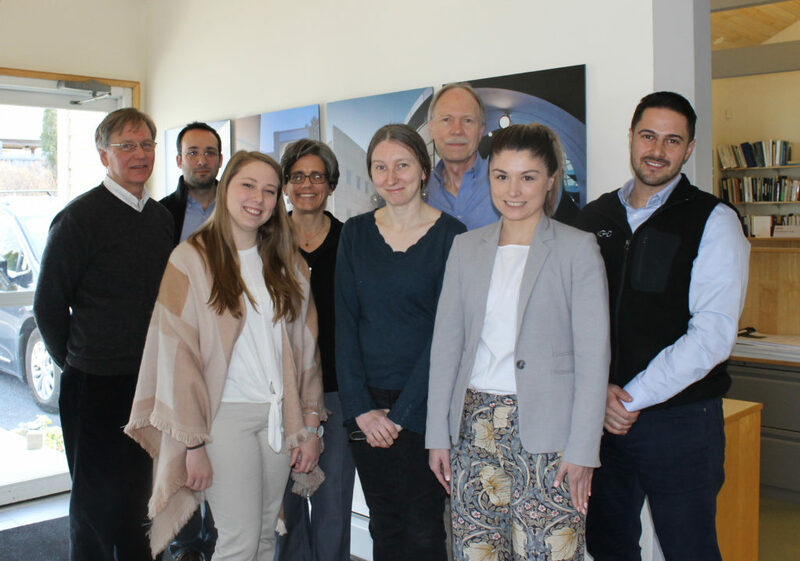 Jacob Eisenberg, Lauren Irons, Marco Mandra and Eva Nardone join the architectural/technical team and Jennifer Martabano joins the interior design team. The addition of these qualified professionals ensures that KG+D can provide their clients with a diversified set of resources and capabilities. KG+D is also pleased to announce that team members Andrew Allison and Genevieve Clarey have been named Associates of the firm. Andrew and Genevieve have continually demonstrated their ability to successfully manage complex projects and have provided outstanding service to KG+D’s clients. Andrew Allison joined KG+D in 2016 as a Construction Administrator. 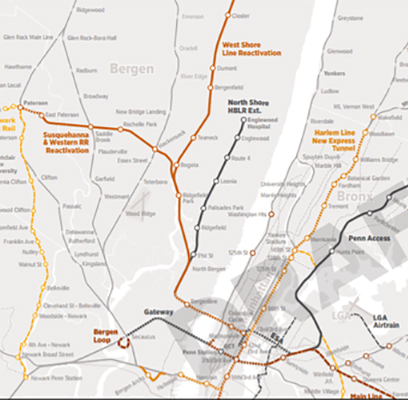 Andrew earned a Bachelor of Architecture from City College of New York. 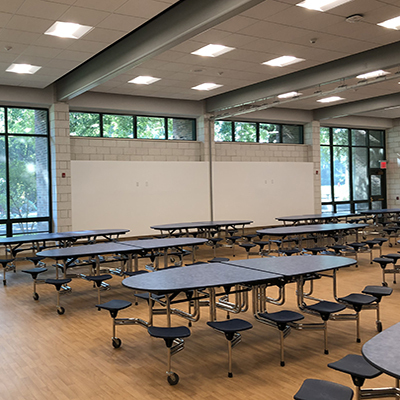 As part of the KG+D team, Andrew has provided construction administration services for some of KG+D’s largest projects including projects for the Middletown Enlarged City School District, Chappaqua Central School District and Yonkers Public Schools. Genevieve Clarey, RA joined KG+D in 2015 as a project architect. Genevieve earned a Bachelor of Architecture from Cornell University. As part of the KG+D team, Genevieve has managed projects for Trinity Pawling School and The Ursuline School and collaborated on projects for Greenwich Public Schools, Pelham Union Free School District and Yonkers Public Schools. This entry was posted in homeslider, News, sidebar on March 5, 2019 by Ashley Higgins.